KMTC will be swinging their way from the class of Rydell High to Northwich in May 2019. 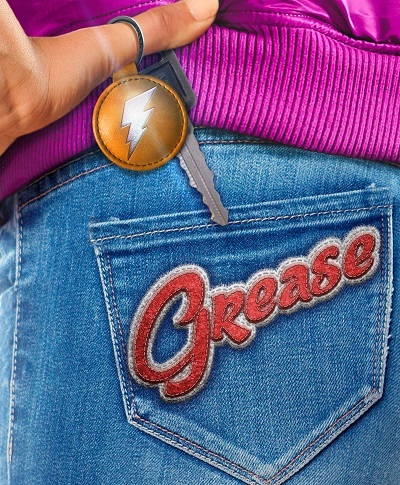 The T-Birds and the Pink Ladies are ready to romp their way through love, friendship, conflict and teenage rebellion, in this well known and much loved revival. The classic story of boy-gang meets girl-gang, is retold for you in glorious detail and song, with such memorable tunes as: You're the one that I want, Greased Lightning and Summer Nights.